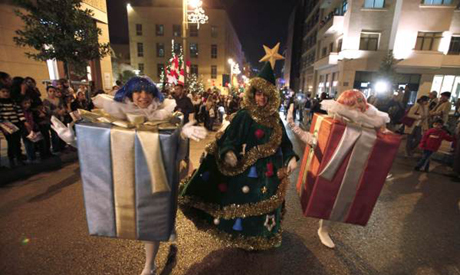 The people of Beirut, Lebanon, are dealing with their chronic political nervousness with bright lights and Christmas cheer. 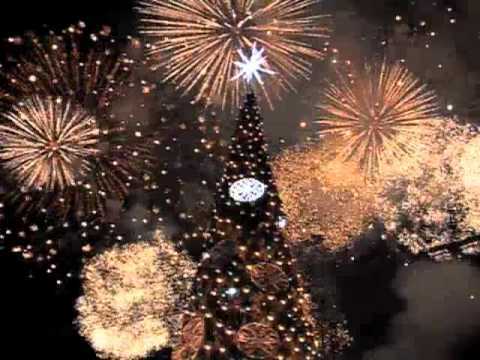 Sunni Prime Minister Saad al-Hariri lighted the huge Christmas tree downtown Beirut, and 120 other Christmas trees were spread through the capital. Lebanon consists of Christians, Sunni Muslims, Shiites, and Druze, and has a history of ecumenical respect for the rituals of other groups.